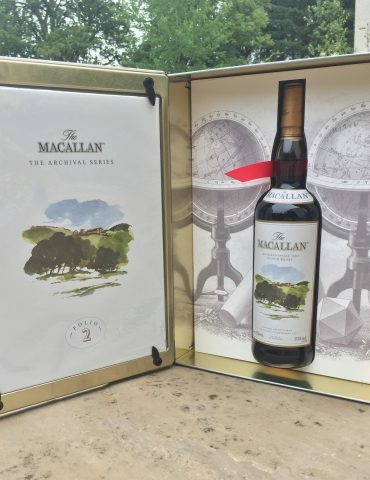 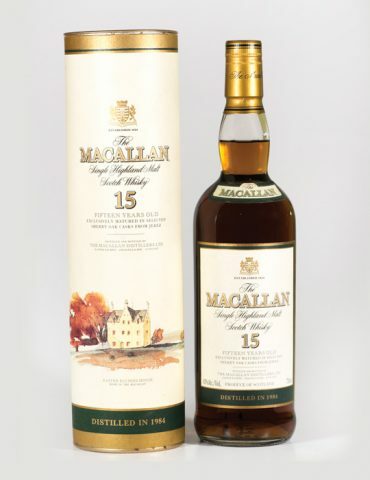 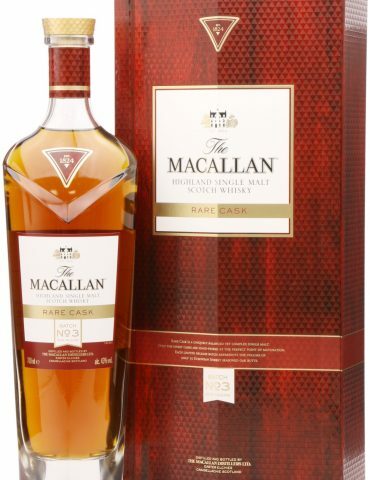 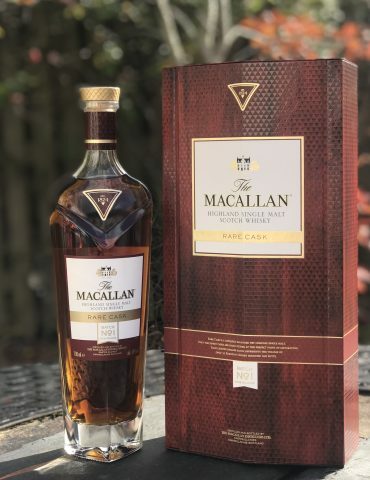 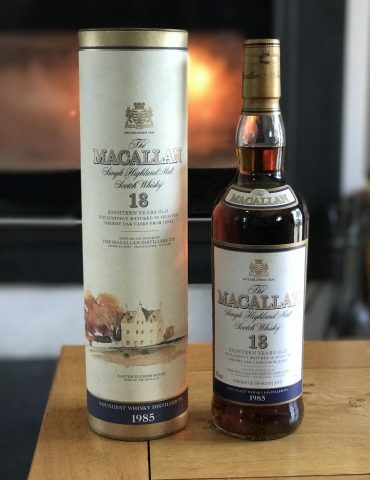 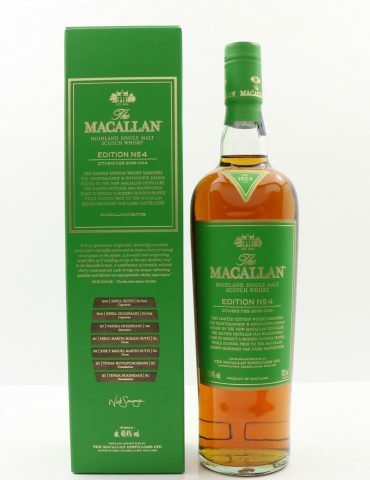 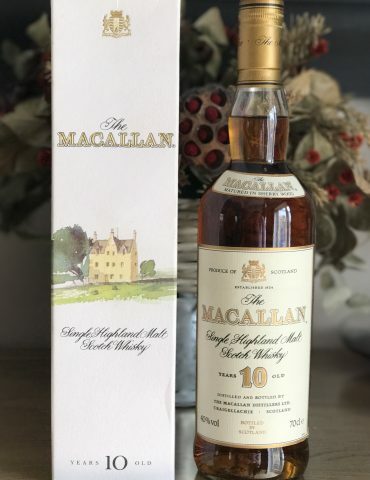 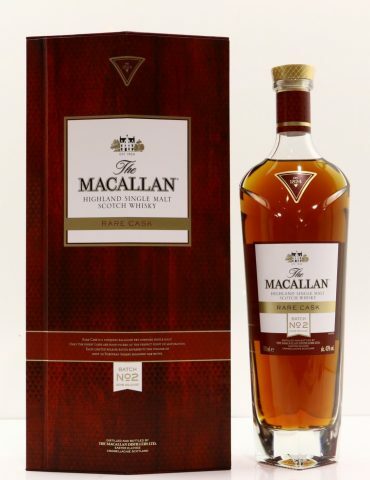 A 2015 limited release from Macallan Distillery. 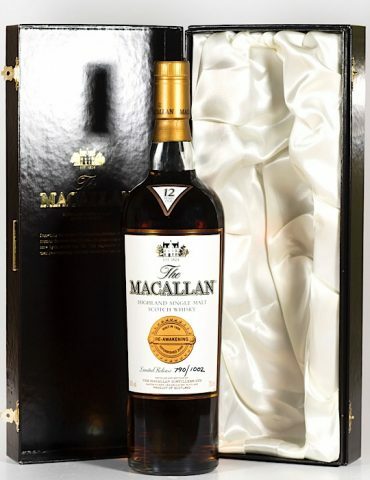 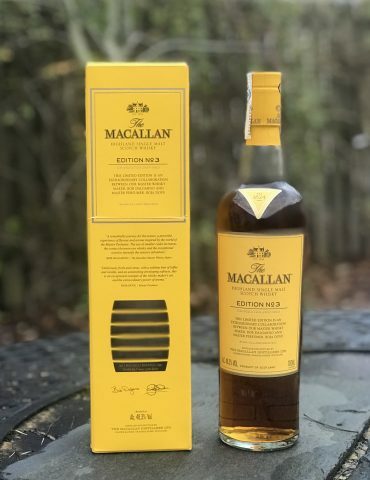 Presented in a gorgeous book shaped tin, this release was sold exclusively at Macallan Distillery and was limited to under 2000 bottles. 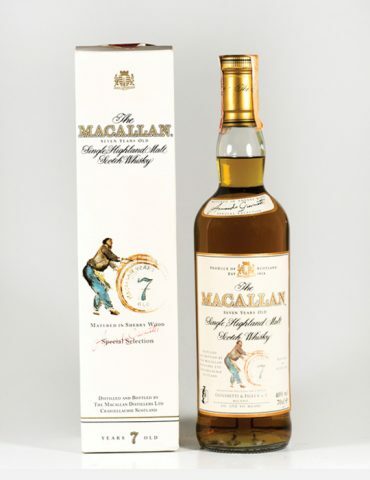 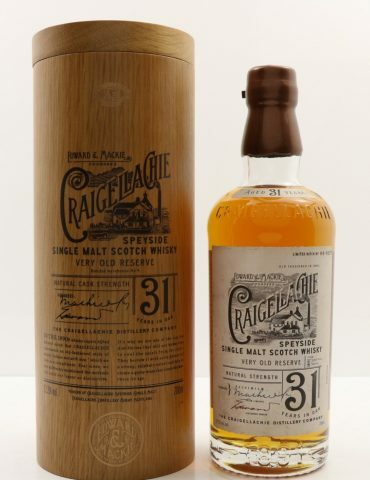 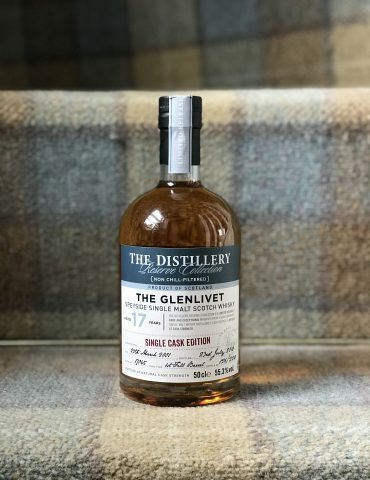 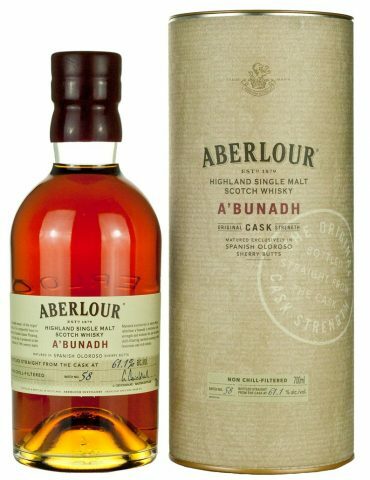 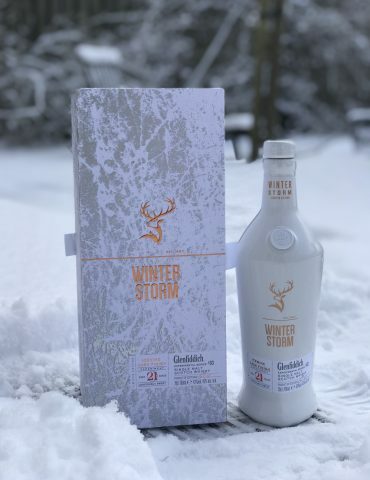 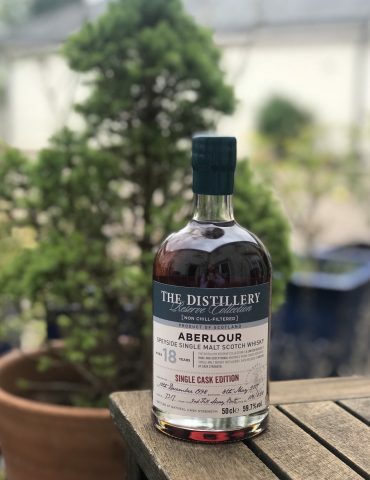 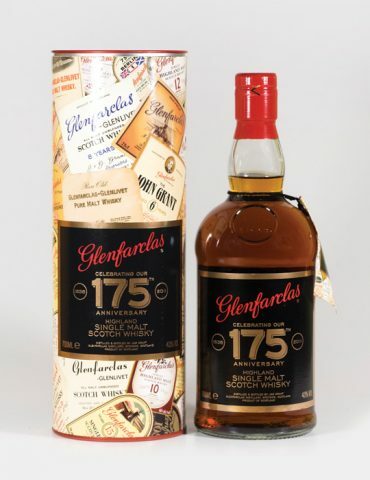 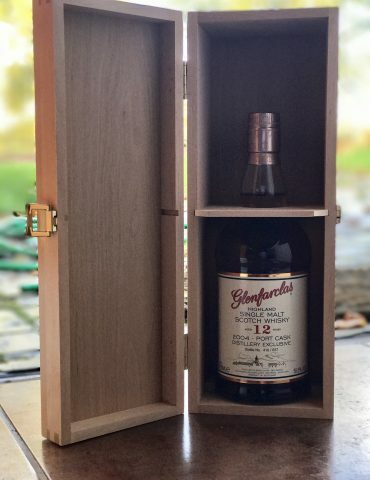 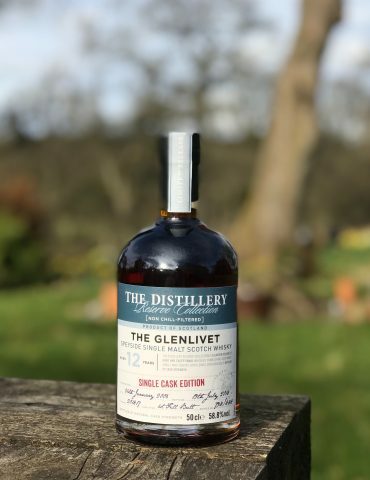 Rumoured to be a 12 Year Old Malt matured in the finest sherry casks. 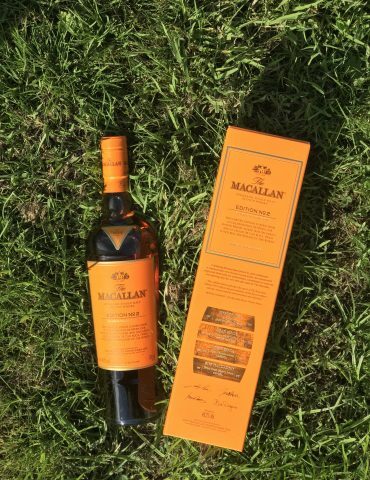 The bottle is complete with accompanying book and book shaped tin.